The Dean of Students Office is the department within Student Affairs that oversees most aspects of a student's life outside of class, including Residential Life, New Student Programs (such as Orientation and WOA), Student Activities, the discipline process, and coordination of the College's response to crisis situations involving students. 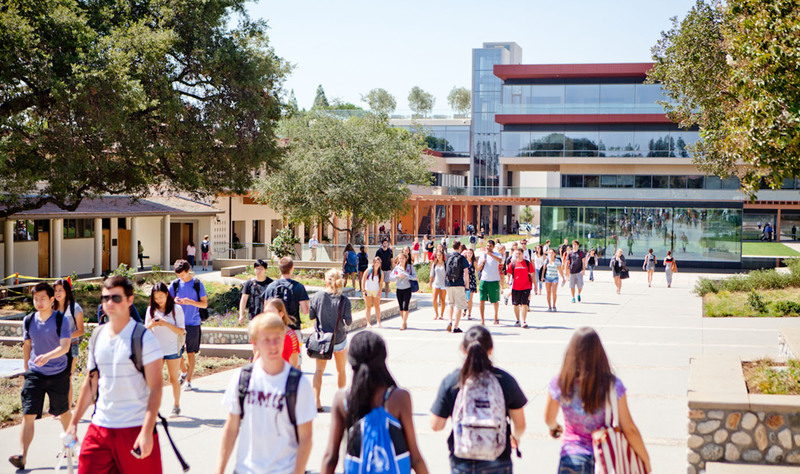 As student advocates, the Dean of Students team provides a variety of services and extracurricular programs, as well as being available for one-on-one support and assistance. The Dean of Students staff is committed to building and maintaining a vibrant community which is inclusive and open to new and differing experiences and viewpoints. We work closely with all CMC constituencies to ensure that students have the opportunity and support needed to fully engage in the life of the College and make the most of their time at CMC. We hope that students will find the Dean of Students office a safe and welcoming place. Stop by and get to know us! Our office hours are Monday through Friday, 8am-Noon and 1-5pm.